Have everyone sign the Application. 2. Please attach your signed business financial statements and your signed personal financial statements for the tenant entity and for all guarantors. Financial statements are usually defined to include a Balance Sheet and Income Statement. These need not necessarily be certified by a CPA. Some folks give us recent Bank Loan Applications instead and that is usually alright. 3. Add your guarantors’ signed personal financial statements. 4. 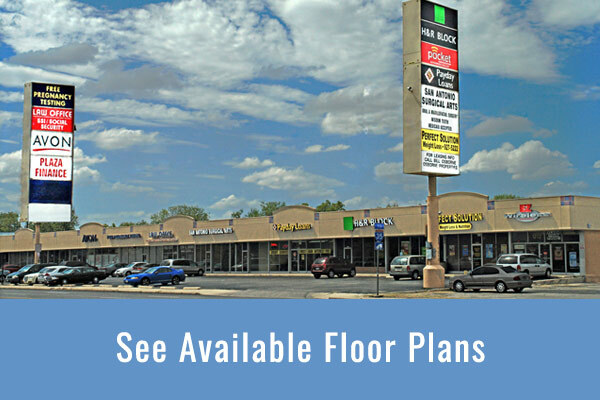 If you are an existing business merely opening a new location with us, please also attach your BUSINESS PLAN for this location. 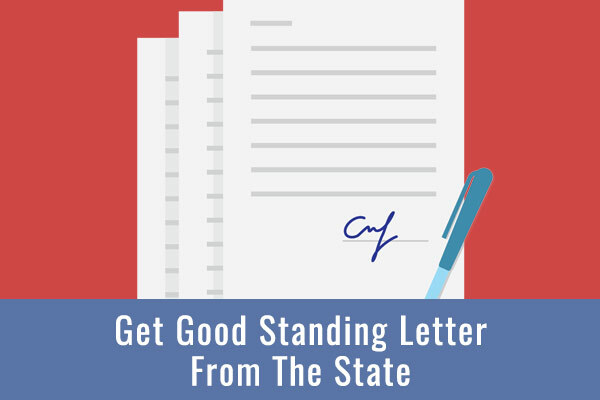 If you have an existing company and don’t have a Certificate of Account Status (formerly called Certificate of Good Standing) from the Secretary of the State of Texas, you may call 512.463.5578 or go directly to the Secretary of State of the State of Texas web site (https://comptroller.texas.gov/taxes/franchise/coas-instructions.php) to obtain one quickly. If you have a newly created company, the official document bearing the Charter File Number furnished by the Secretary of State of the State of Texas will work just fine instead of the Certificate of Account Status, provided that it is not over six months old. If it is over six months old (thus, stale), then you must go to the instructions above. 6. 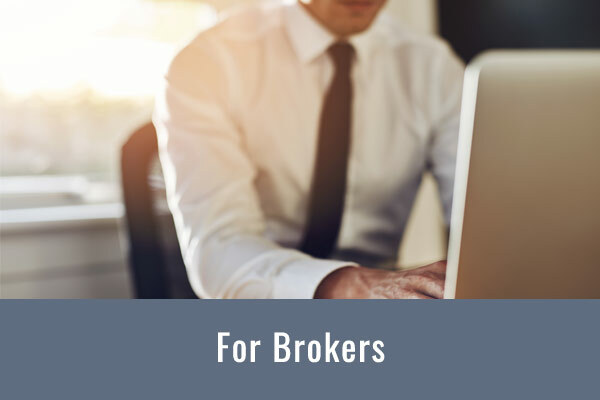 Email the whole package or Fax to (210) 735-7907 —so that we may begin work quickly without delay and the risk of another applicant getting the space first. Obviously, our partners require us to accept the first good deal that comes to us. We will hold the space for you ONLY IF your Credit Application and Package is 100% complete with ALL signatures and Financial Statements etc, attached. 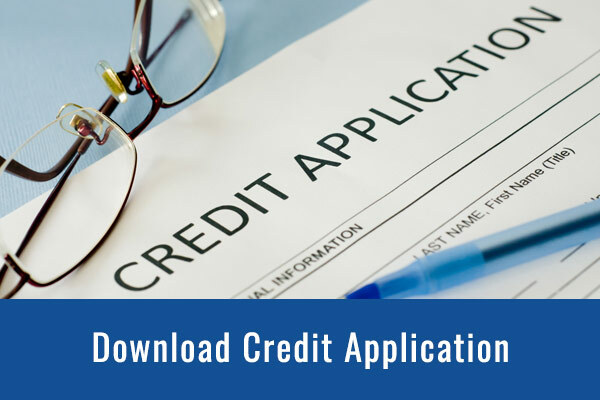 But if your Credit Application and Package is not 100% complete or if it is missing ANY signatures, the Lease Space will not necessarily be held for you until these things are finally complete—and if other intervening tenant applicants happen along, they may get the space you want first.